There are both red and white wines. There are wines from the left bank and wines from the right bank. And, there are both very cheap and very expensive wines. These are the demarkers of Bordeaux. 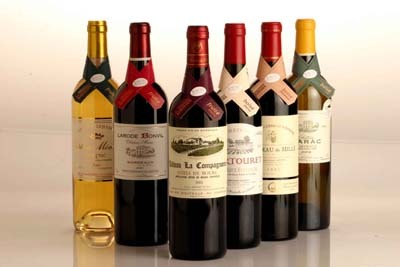 Learn more about Bordeaux in Sterling Minor’s article about the region and it’s wines.